These larger than life living chess characters are here to entertain you with an extraordinary dance show performed on the “chess playing field”. Perfectly outfitted characters will bring smiles to your audiences as they tumble for your pleasure. Let them bring a taste of the old classic chess game to you! You can expect stunning acts, spectacular costumes and sparkling choreography. 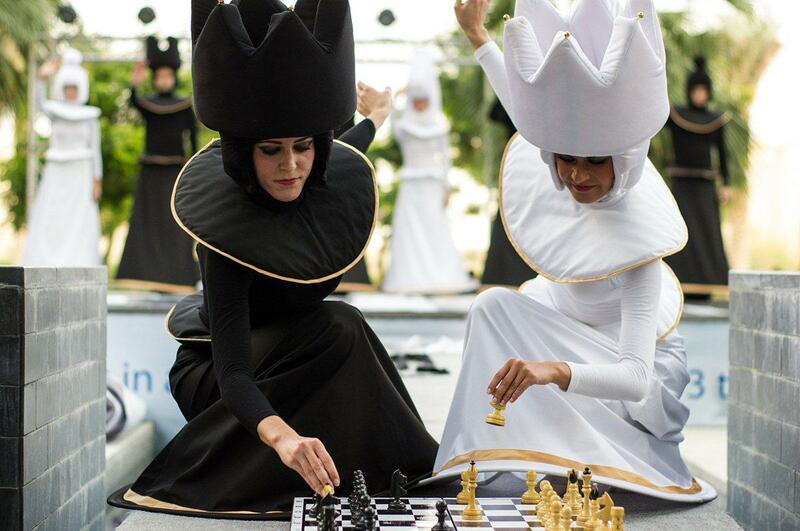 The Chess People are guaranteed to bring the fun to any event! The performers can be also placed in any parade or carnival to attract the audience. 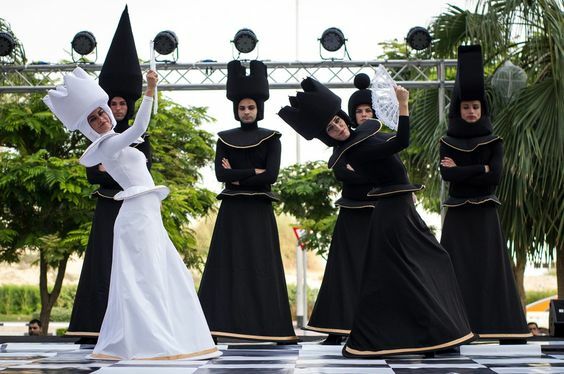 This dance show is ideal for corporate events, private parties, fun days, festivals, parades, theme parks and carnivals. 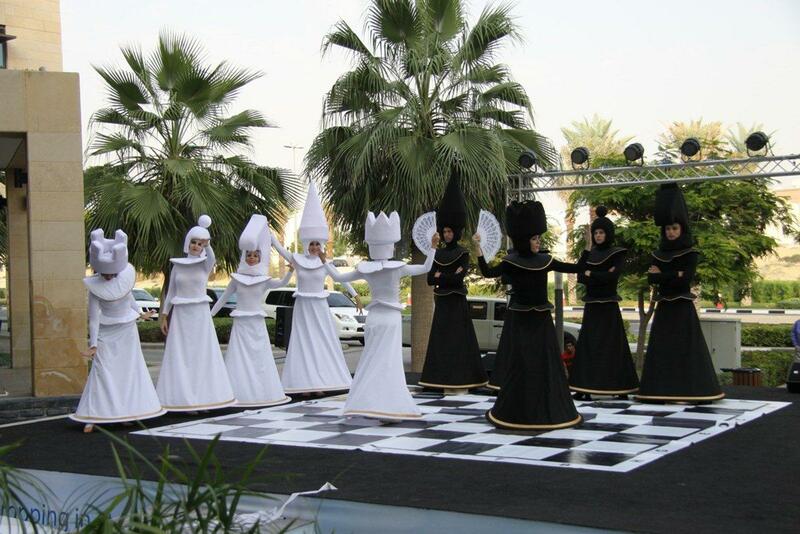 The Chess People usually perform 4 x 20-30 minute sets but can be adapted if required.